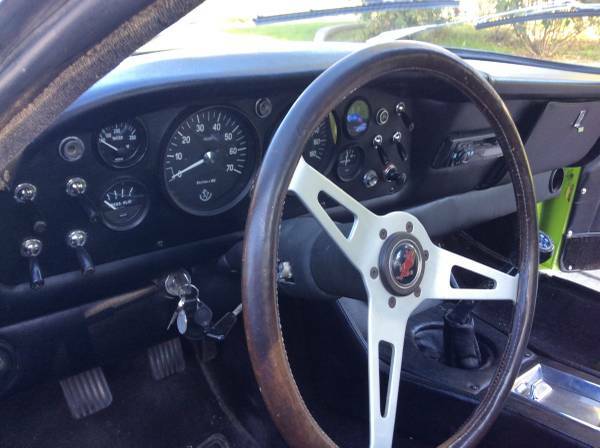 Found this one interesting rare car being offered for sale in Craigslist asking $129999 located in California. 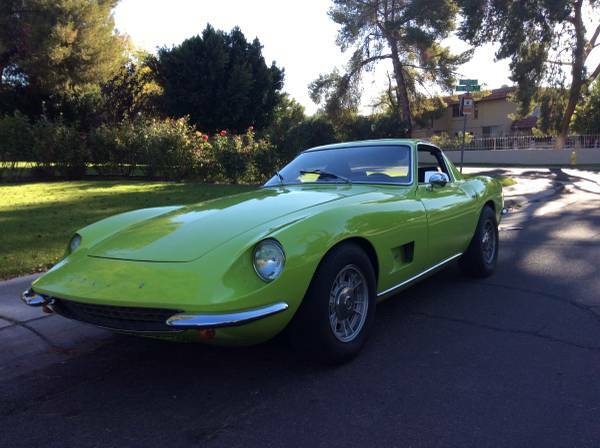 This is a very rare Italian classic spyder come with American drivetrain generally known as Intermeccanica Italia Spyder that was made by a private automotive industry, founded by Frank Reisner since 1959. 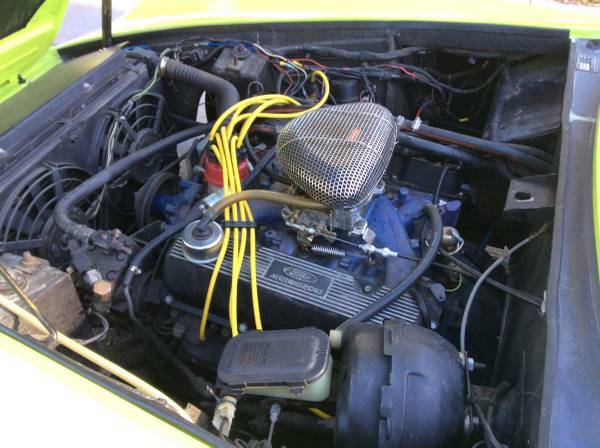 As shown here is 1969 model has been fully restored, the outcome so beautiful like new, all retain its original engine, transmission, body and chassis. 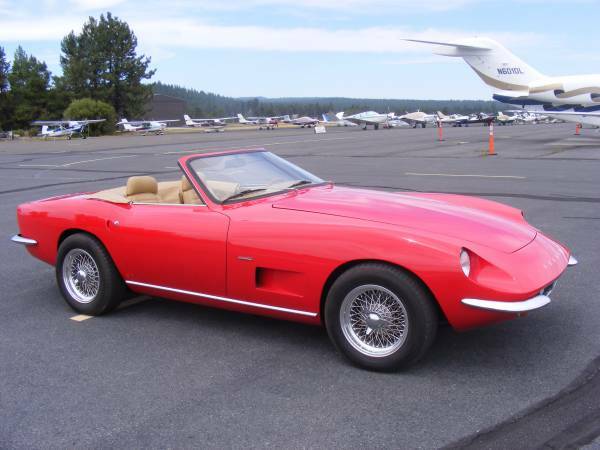 This could be a perfect example of the Intermeccanica Spyder still existing today, and was looking for a new home.